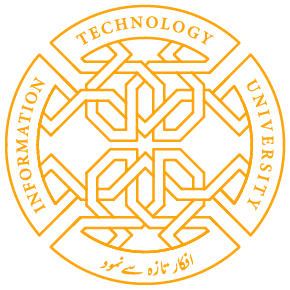 Technology and Research in Emerging Networks and Distributed Systems (TRENDS) is a research centre supervised by ITU faculty member Dr. Adnan Noor Mian. The focus of TRENDS is research and development in emerging networks like Wireless Sensor Networks (WSN), Vehicular Ad hoc Networks (VANETs), opportunistic/disruptive network and distributed systems like cloud computing, grids, virtualization, etc. TRENDS is also working on Sensing and computing in smart phones for ICTD, Virtualization in Cloud; security performance and QOS of open vSwitch, transport layer protocols in Wireless Sensor Networks to provide effective congestion control and reliable data delivery, applications of Artificial Intelligence (AI) to Virtual LANs (VLANs) in dynamic network traffic scenarios and Dial-a-Ride Problem (DARP) algorithms.